4-position one hand, flat reclining seat! 5-point harness adjusts to 3 heights! Sleek and sporty – stylish, 4-wheel chassis is a perfect fit for all types of travellers. 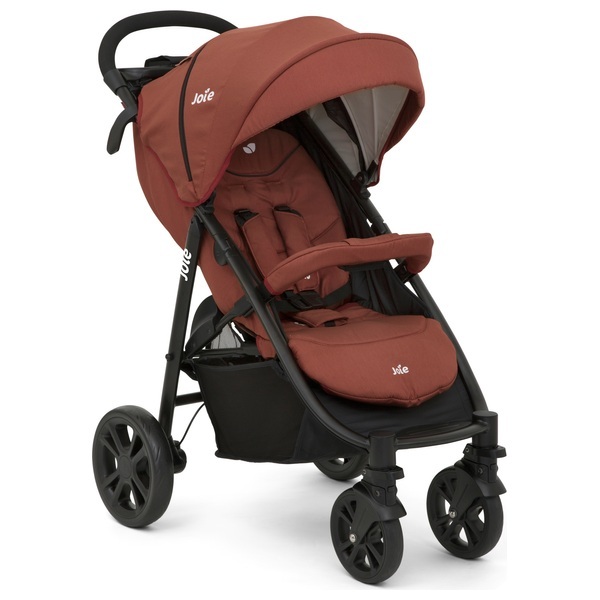 Light as a feather – Premium quality, yet lightweight aluminum, keeps the stroller durable and light. Folds in a flash – One hand, instant fold are cleverly tucked in middle of seat – just pull and presto!